Driving Directions: E on Schaumburg Rd to Victoria Ln (between Bartlett Rd and Barrington Rd). Go N to building. Pet Restrictions: Cats OK, Deposit Required, Dogs OK, / NAlbs. 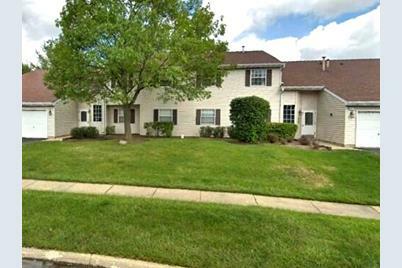 68 North Victoria Lane #G, Streamwood, IL 60107 (MLS# 10346644) is a Condo / Townhouse property with 2 bedrooms and 1 full bathroom. 68 North Victoria Lane #G is currently listed for $125,900 and was received on April 16, 2019. Want to learn more about 68 North Victoria Lane #G? 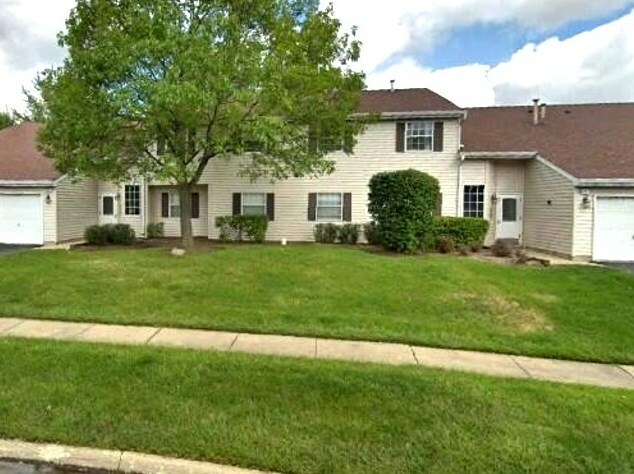 Do you have questions about finding other Condo / Townhouse real estate for sale in Streamwood? 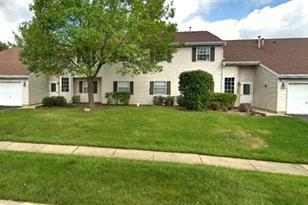 You can browse all Streamwood real estate or contact a Coldwell Banker agent to request more information.